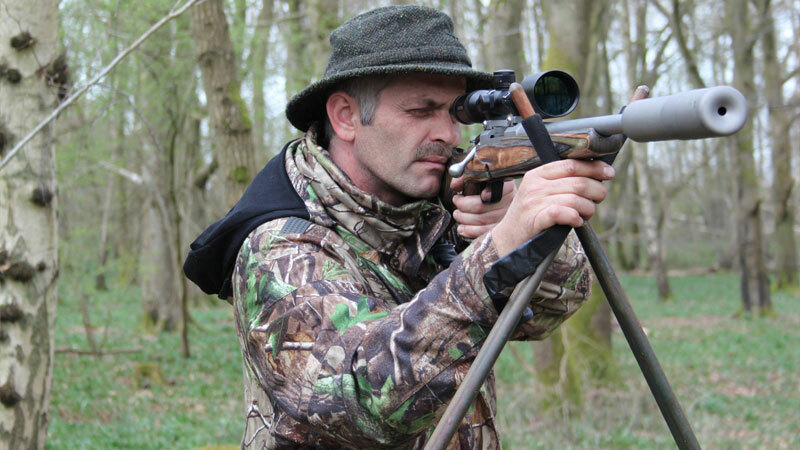 Team Wild TV expert Keith Watson shares his essential gear guide for roebuck stalking. Keith Watson’s choice this seaosn is Seeland’s lightweight, silent, Eton Collection in Realtree Xtra Green for all his summer deer stalks. Produced for extra effectiveness, Realtree Xtra Green camo is the best early-season pattern on the market. Suitable for early season shooting it’s the essential clothing for when your stalk calls for green. 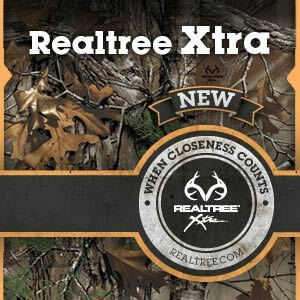 Realtree’s proprietary printing technology creates three distinct layers of pattern. The pattern combines leaves, colours, open areas, and extreme contrast in a multidirectional design that blends with nearly any green habitat. This Realtree Xtra Green camo provides ultimate versatility. Keith’s choice of rifle? 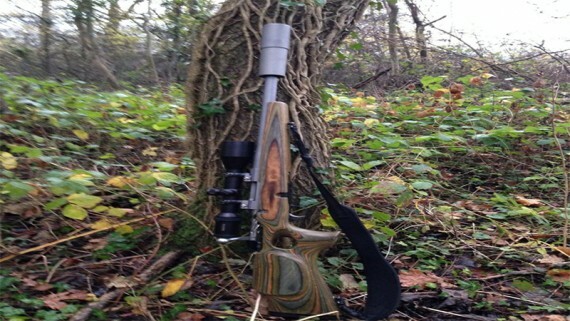 The Tikka 595 custom built .308 cal. Not only does it look pretty special, but it is also extremely practical. 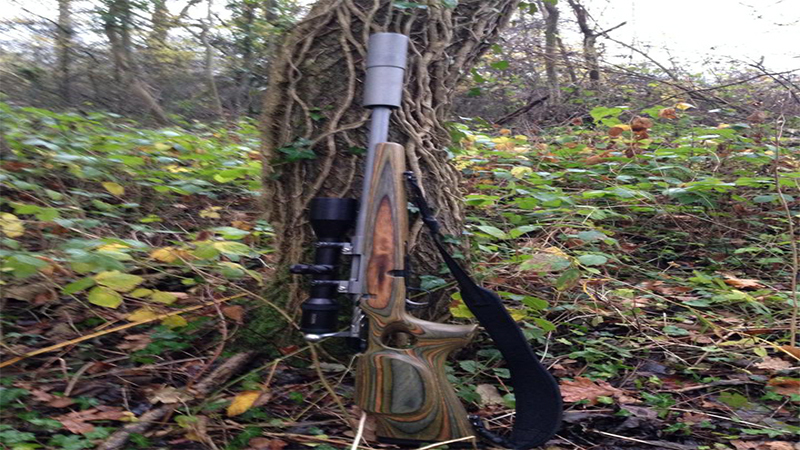 Both innovative and durable, Tikka rifles are renowned for their reliability in any conditions. 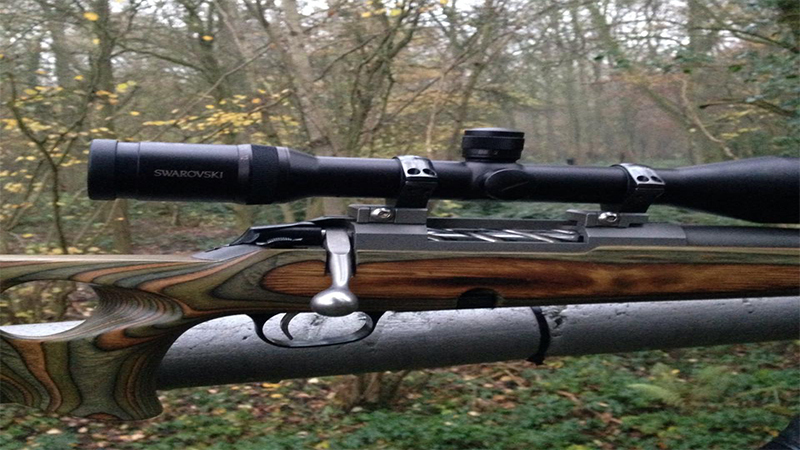 When it comes to accuracy and performance the Tikka is second to none. Swarovski 3 x 12 x 50 with a 30mm tube is designed to be totally versatile. Keith’s choice of scope has been down to its impressive magnification and lightweight design, slim and durable this riflescope has all the attributes Keith looks for in a good scope. Remember, you may be stalking through woodland and catch a glimpse of your harvest. 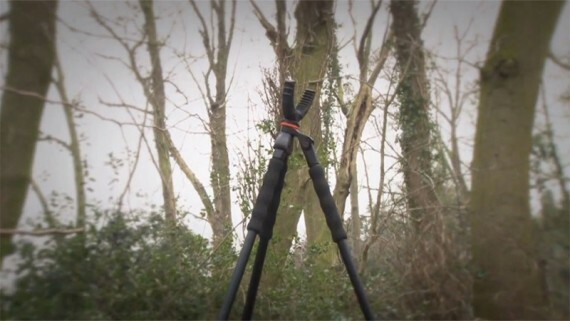 You don’t want to be grappling, trying to get a steady rest off of a tree trunk or branch, and the chances are that if you lie down to shoot off the bi-pod, the undergrowth could obscure your view. The Vanguard T62 tripod sticks come in handy on such an occasion and provides the rock steady shooting platform needed to give the confidence to make a good shot. Deployed in a second, the ‘U’ shaped yolk swivels 360 degrees, which means if your deer moves, you can follow it without coming out of the aim. Lightweight, quiet and adjustable, these are by far the best shooting sticks I have used up until now. 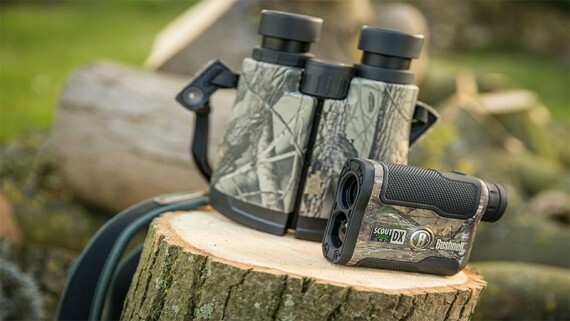 There are many essential tools you’ll need when out hunting; but a key ‘must have’ has to be a good set of binoculars and Eschenbach is a favourite. Standard field glasses won’t get the job done out in the field, so make sure you have the right binoculars at the ready. Waterproof and nitrogen-filled, to avoid fogging of the internal optics brought about by changes in temperature, the perfectly camouflaged bison® 8x42B will blend in with the landscape to ensure you won’t miss out on the action. Even when the weather in unsteady, these sophisticated binoculars are guaranteed to provide clear and optimum vision. 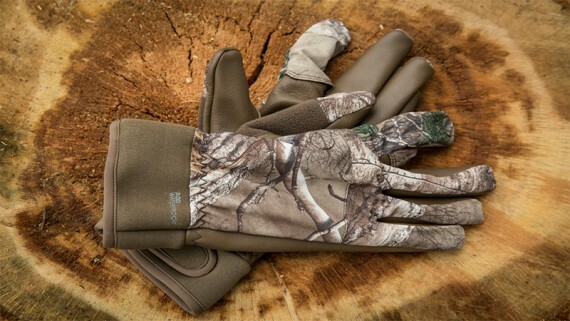 Sealskinz DragonEye Gloves in Realtree Xtra Camo pattern are close-fitting, hard-wearing gloves. They offer excellent dexterity for a wide range of activities. Totally wind and waterproof the DragonEye gloves are breathable and feature anti-slip fabric to improve your ability to hold your hunting essentials. Keith is a firm believer in using what nature gives you. 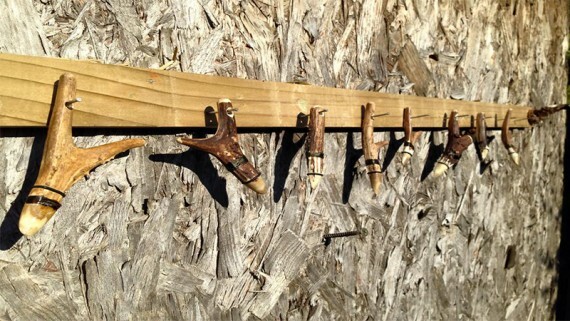 A shining example of this is his craftsmanship in making his own calls using antlers from Deer he has harvested. Some people use other forms of nature, some can simply call them in by making the sound with their mouth, or with the aid of a beech leaf… this really is an art form in itself and a pleasure to watch.